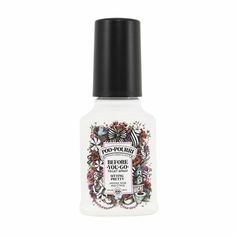 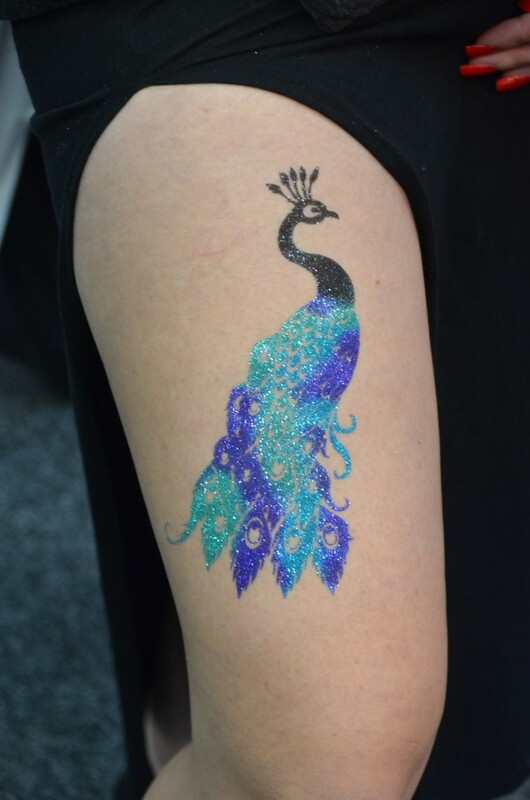 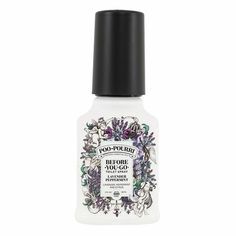 Each G The Body Art Professional design is applied to skin using patented stencils, hypoallergenic body glue and high end, professional quality glitter. 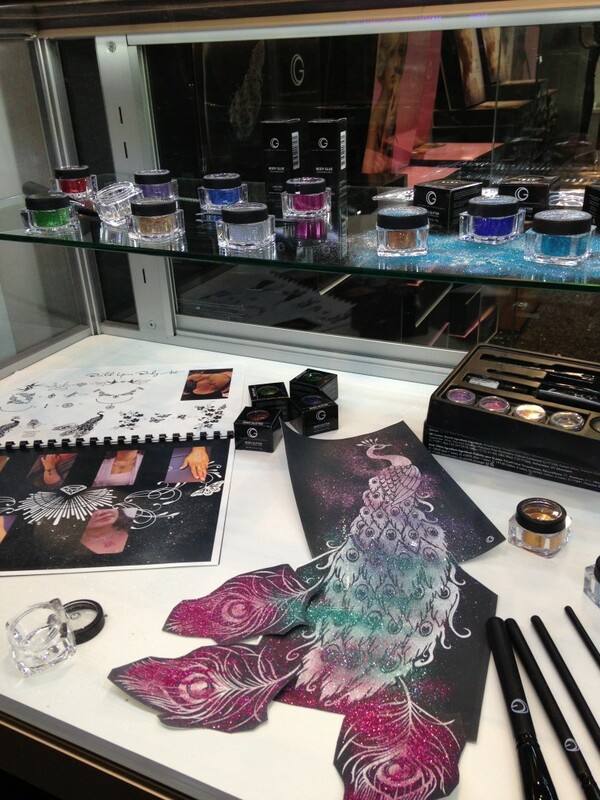 From delicate butterflies to dramatic peacocks, there is no limit to the creations skin can wear! 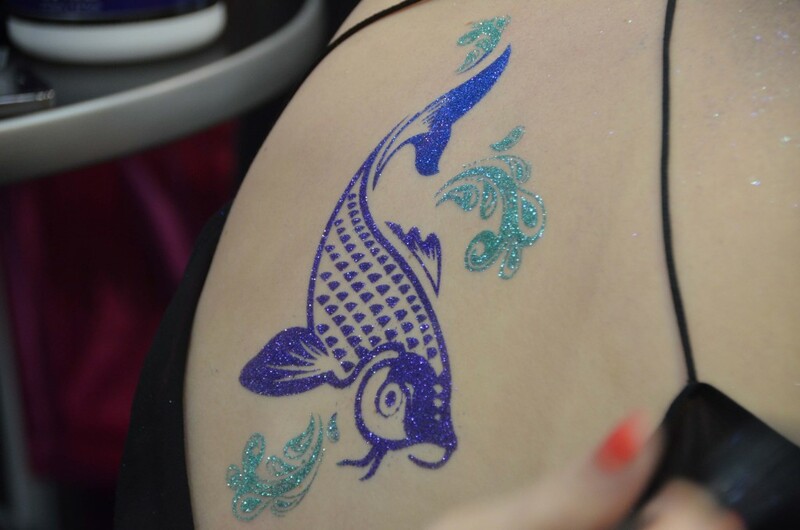 G The Body Art Professional designs are waterproof and last up to 7 days. 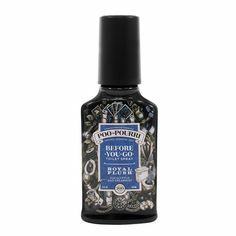 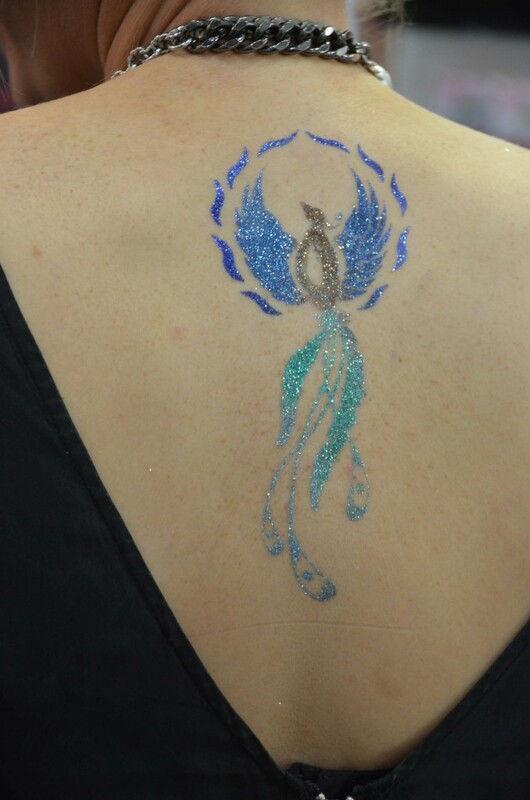 G The Body Art Professional retail kits are ideal as gifts, or experience a G The Body Art Professional in-salon service as an introduction to the creative world of glittering temporary body art. 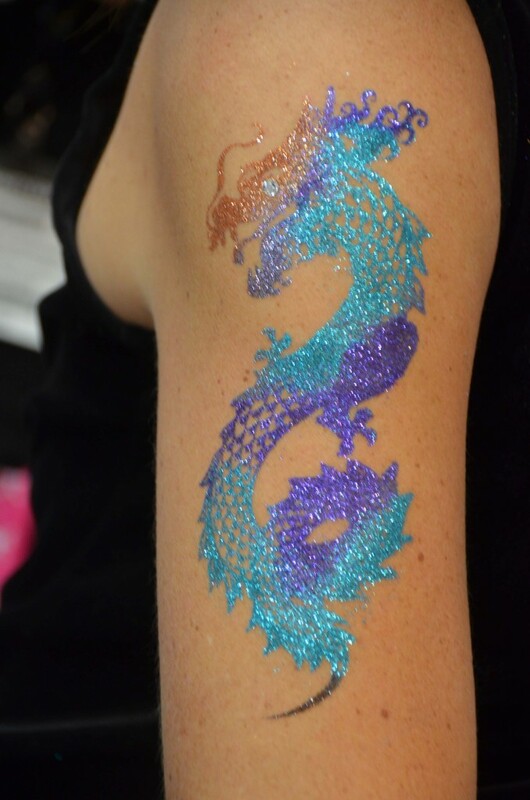 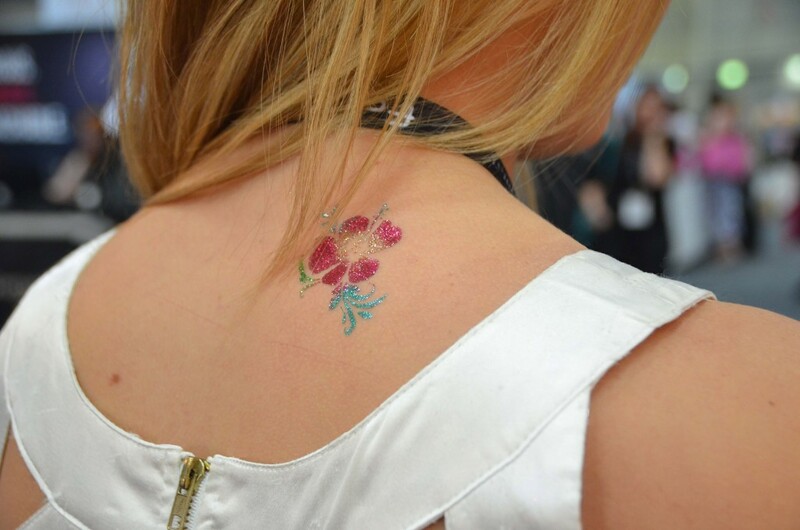 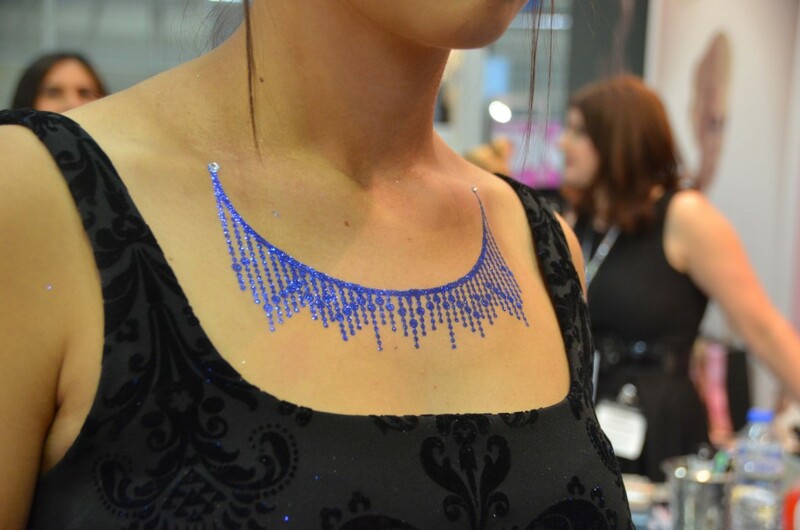 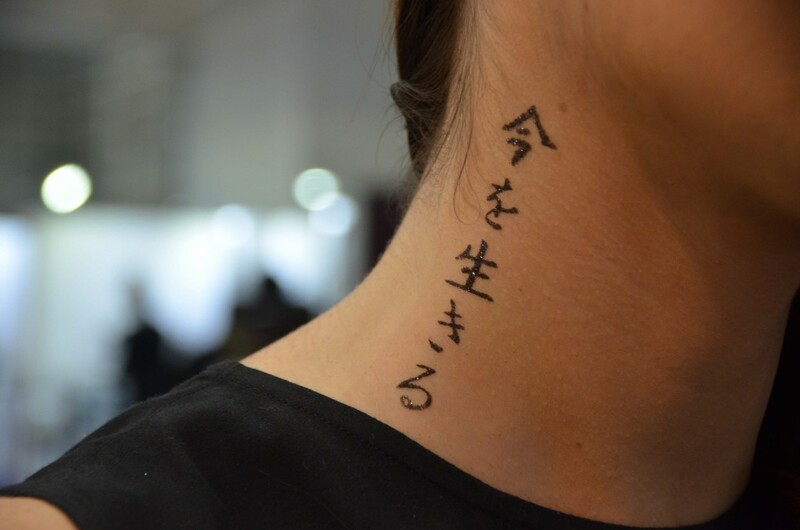 To learn more view, G The Body Art Professional Glitter Tattoos: all the Goss at i-Glamour. 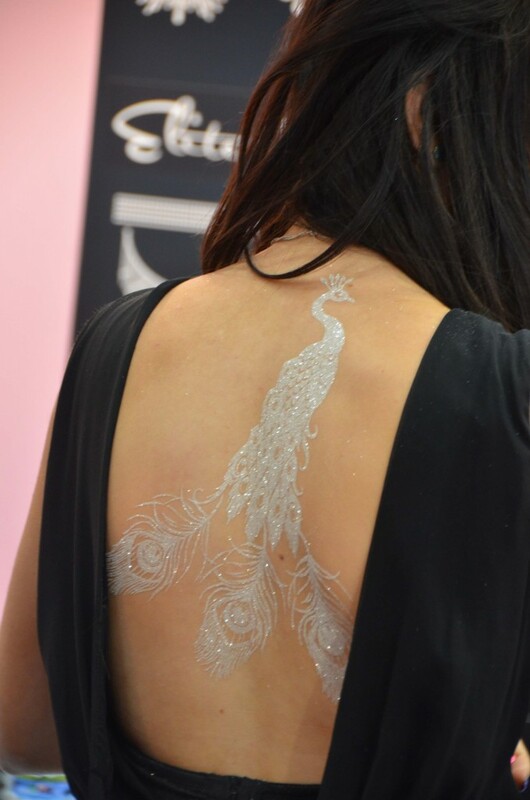 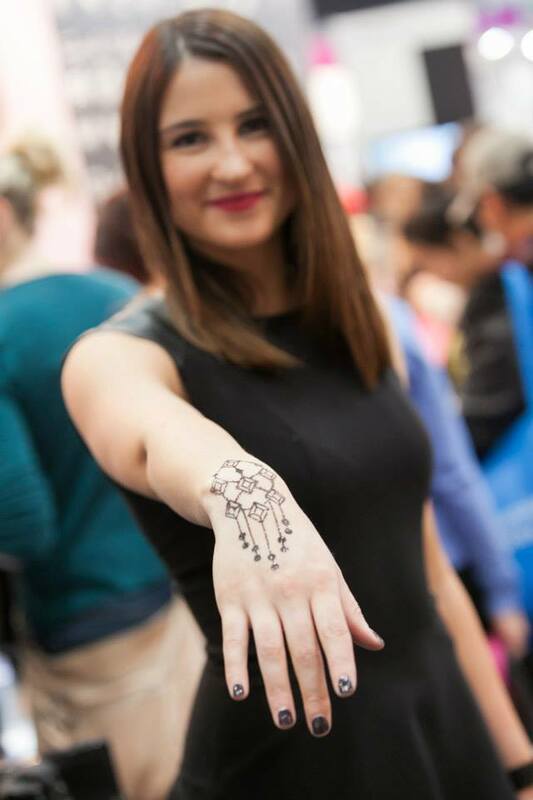 G The Body Art Professional is the ultimate non-permanent, fashion forward accessory for brides, young women and any lover of body art. 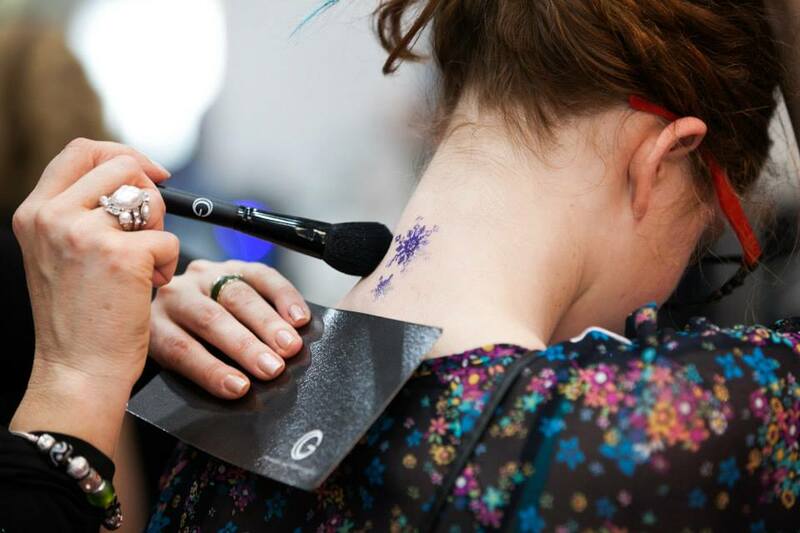 For a G The Body Art Professional salon email us (info@i-glamour.com) or leave us a reply below. 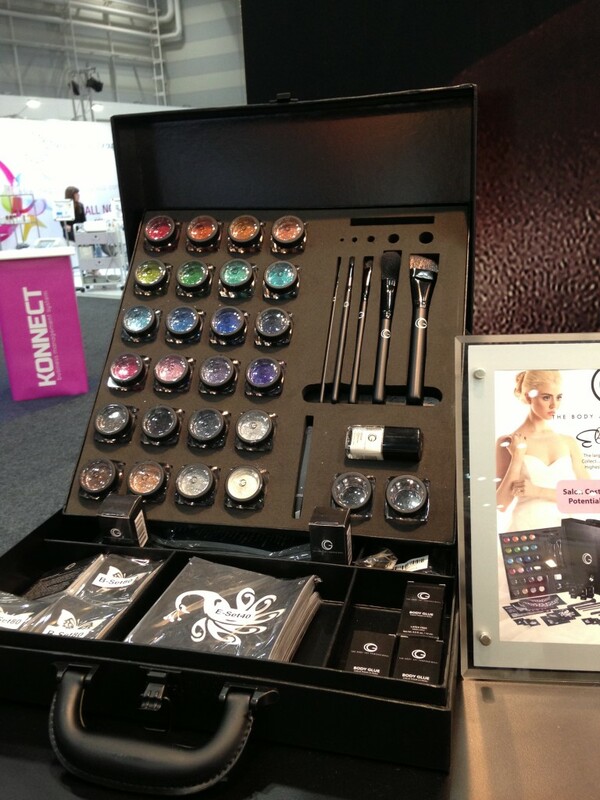 The Tweezerman Onyx Great Grip Eyelash Curler has arrived in Australia!